In a class of its own, the BMW 5 Series brings together innovation, style and passion. 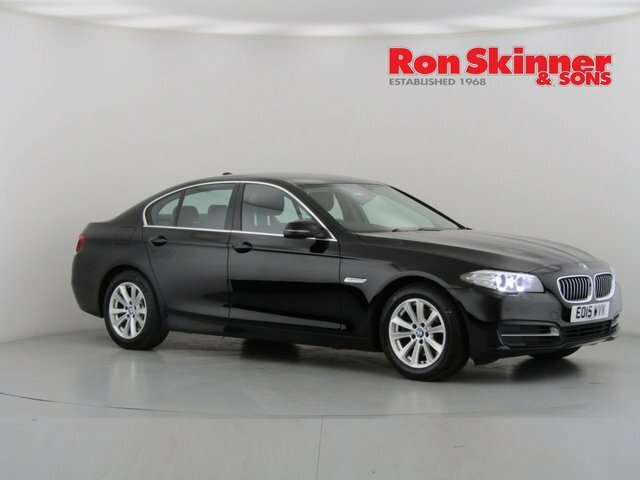 This truly is an executive saloon like no other. Boasting athletic looks, cutting-edge technology, class-leading comfort and powerful performance, it's a true driver's car. 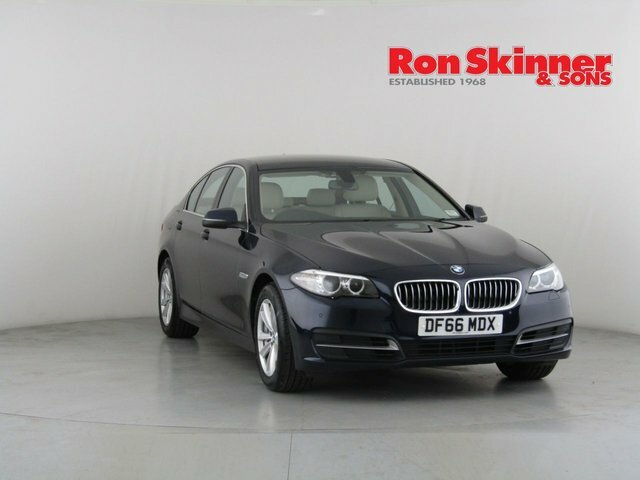 You can browse all of the current used BMW 5 Series models for sale in Port Talbot right here on our website. 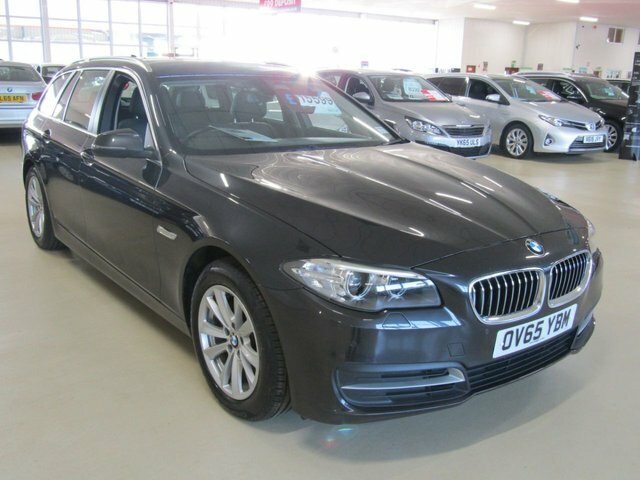 We're a leading dealer of quality pre-owned vehicles and all of the used cars you'll find listed here on the site have been thoroughly inspected before arriving on the forecourt. Call our showroom team today for more information and to book a test drive in the model of your choice.